Protect the floor of your 2-person tent from abrasion and wear with the ALPS Mountaineering 2-person Floor Saver footprint. It fits rectangular-floored tents in the 90 x 60 in. range. 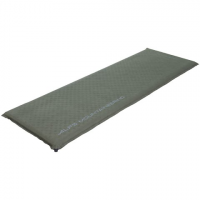 The 3-person Floor Saver Tent Footprint from ALPS Mountaineering protects the floor of your tent from abrasion and wear. 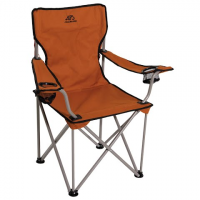 It fits the Meramac 3 tent and other tents of similar size. The ALPS Mountaineering 6-person Floor Saver tent footprint fits the Meramac 6 tent, and other rectangular-floored tents in the 120 x 120 in. range. 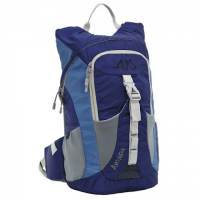 Stay hydrated on your next outdoor adventure with Alps Mountaineering `s Arvada Hydration Pack. 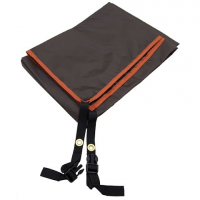 This pack includes a 3 liter reservoir with insulated tube as well as having side neoprene water bottle pockets. 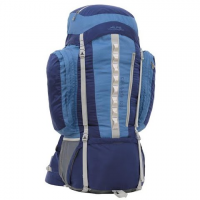 Extend your backpacking season with the warm and affordable ALPS Mountaineering Blue Springs 20degF long-length mummy sleeping bag. Its synthetic insulation continues to work even if it gets wet. 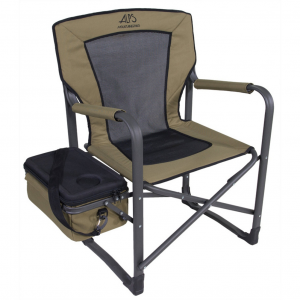 The ALPS Mountaineering Campside Chair features a 14 x 10 in. 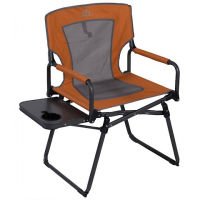 side table with a cup holder while still folding up to a compact size for easy storage and transportation.